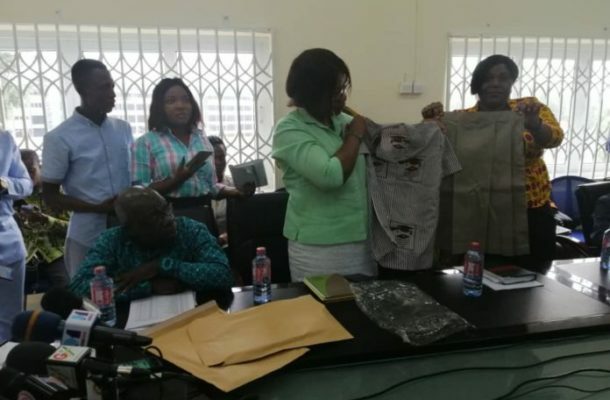 The Ghana Education Service has indicated that, the introduction of new uniforms to the basic schools in the country will prepare their mindsets towards what to expect ahead. Speaking on Accra based radio station, the Director General of GES, Professor Kwasi Opoku Amankwa said the change is aimed at psyching the students of what is ahead of them. He further said that during their times in basic schools, the juniors are often seen in shorts while the seniors were in trousers but the reason for that has not been made clear. “In our schools, the first years and second years are mostly seen in shorts. The third or final year students are mostly seen in trousers. Have we ever bothered to find out why it is so? We want to start psyching the students for what is ahead. The curriculum is about changing and it is important the students know and start seeing themselves as seniors hence the change of uniform,” he stated. He further added that while the government will focus on providing the uniforms to the less privileged communities, parents are expected to provide for their wards as well.